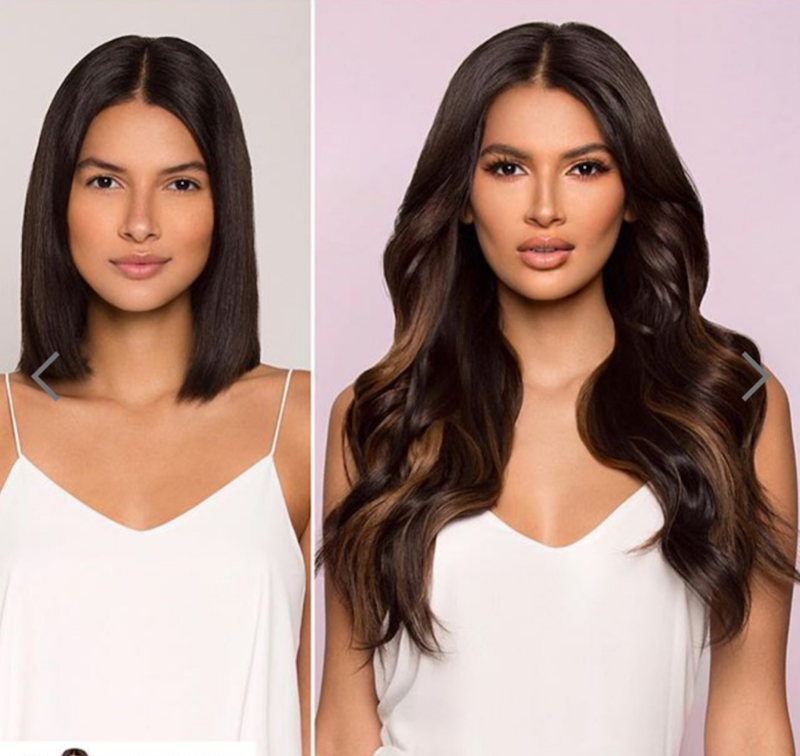 We’re SUPER excited to announce Perfect Image now offers Glam Seamless tape-in extensions — the fave brand of Ariana Grande, the Kardashians, and Jennifer Lopez. Ready for a BOLD transformation without the commitment of traditional extensions? Book your free consultation now to explore how we can “Glam” your look this season!